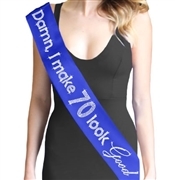 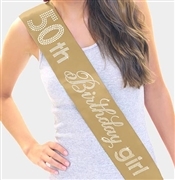 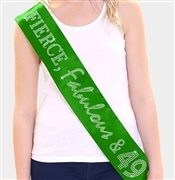 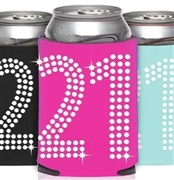 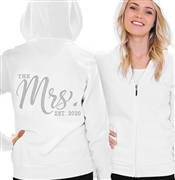 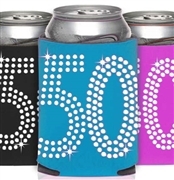 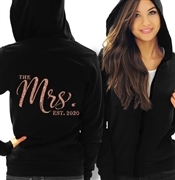 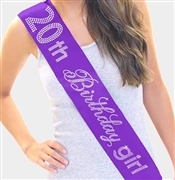 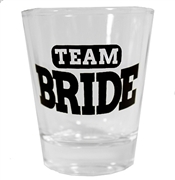 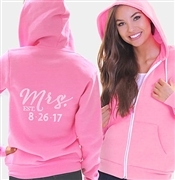 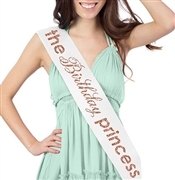 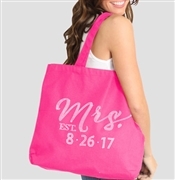 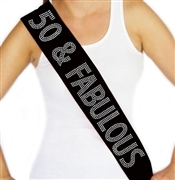 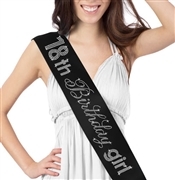 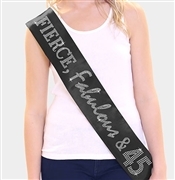 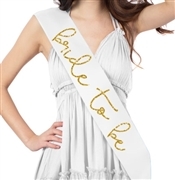 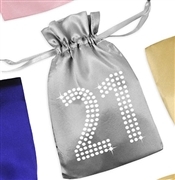 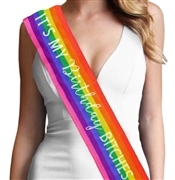 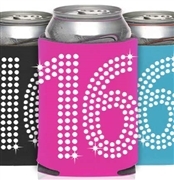 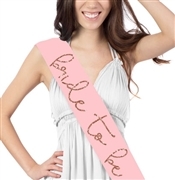 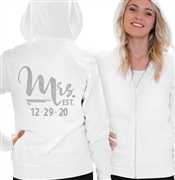 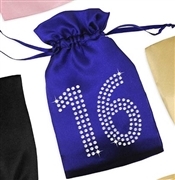 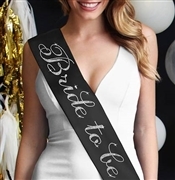 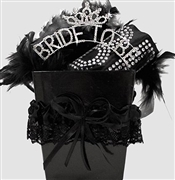 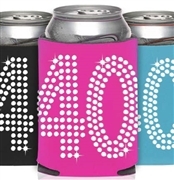 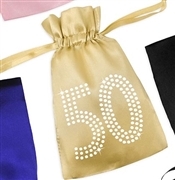 The HOTTEST gifts for Bride's, Bridal parties & Birthdays! 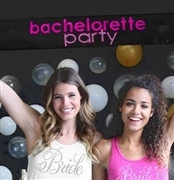 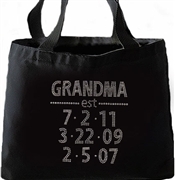 Find the perfect gift for the Bride or the Birthday Girl! 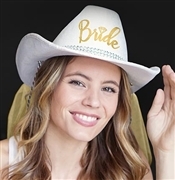 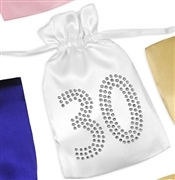 We’ve put our hottest and most popular Bridal and Birthday items all in one place to make it easy for you!